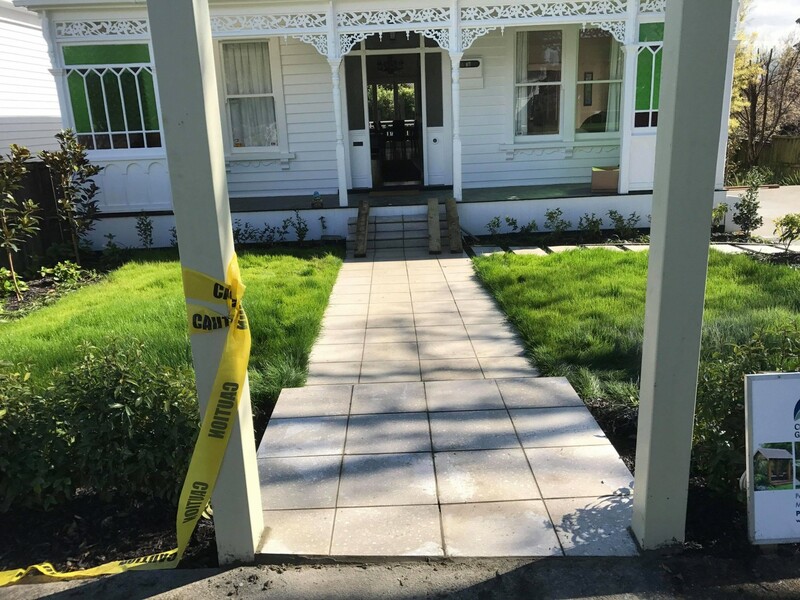 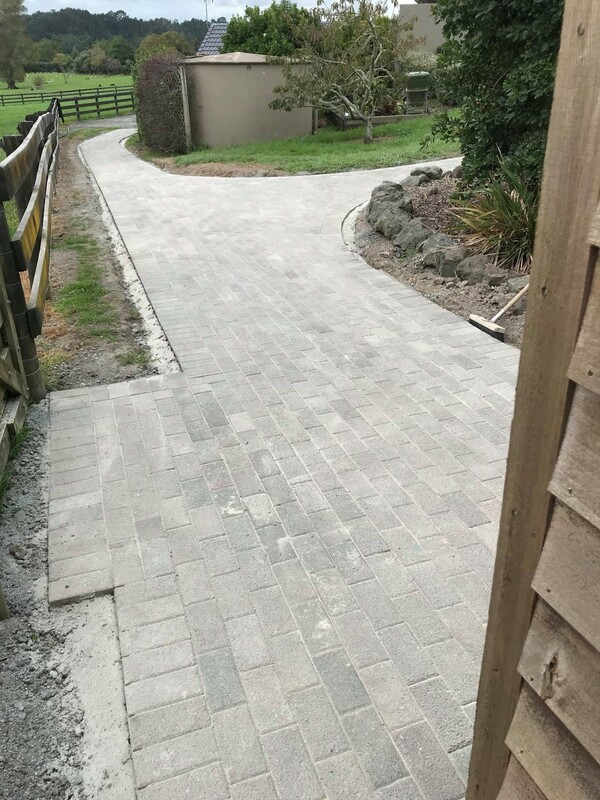 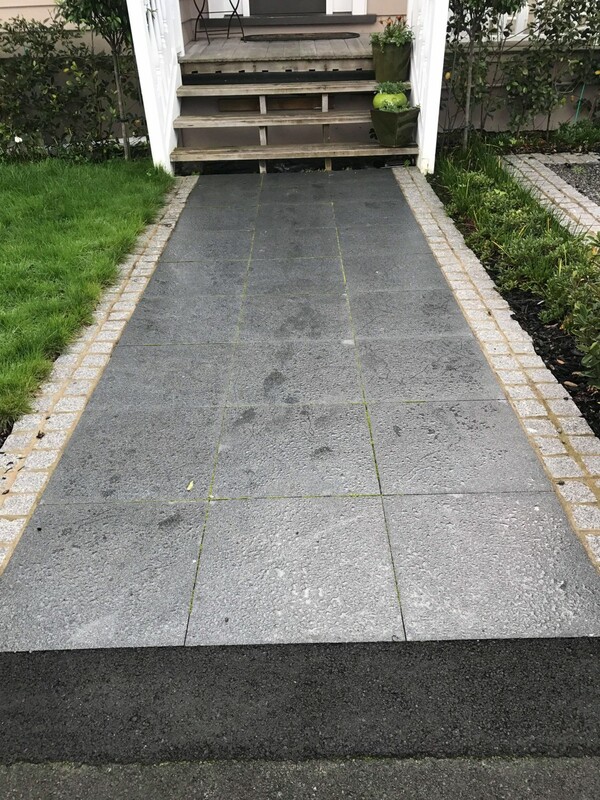 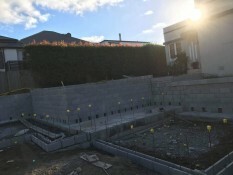 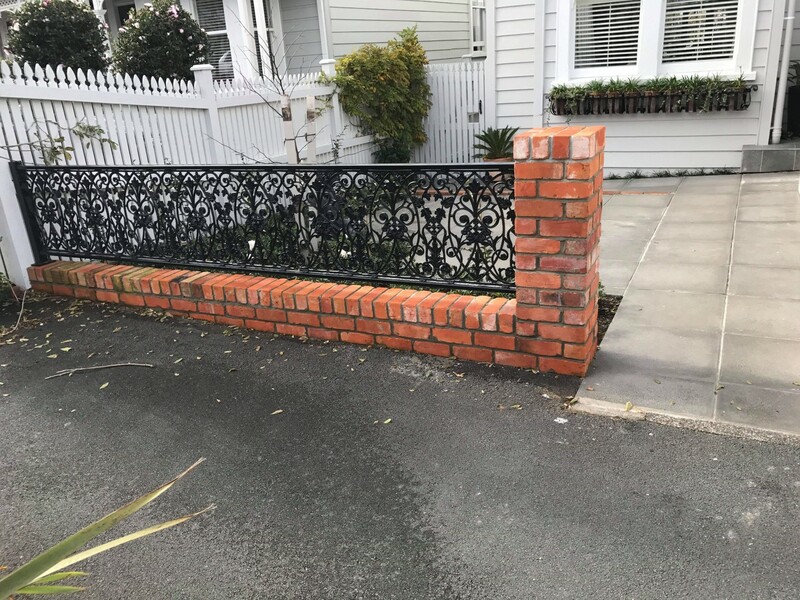 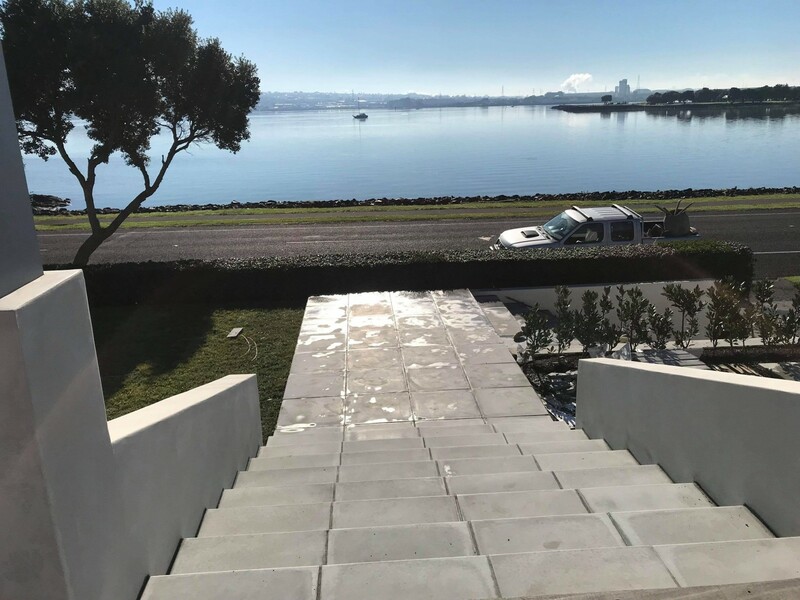 Experienced bricklaying company supplying quality workmanship in brick, block and paving in Whitianga and on the Coromandel Peninsula. 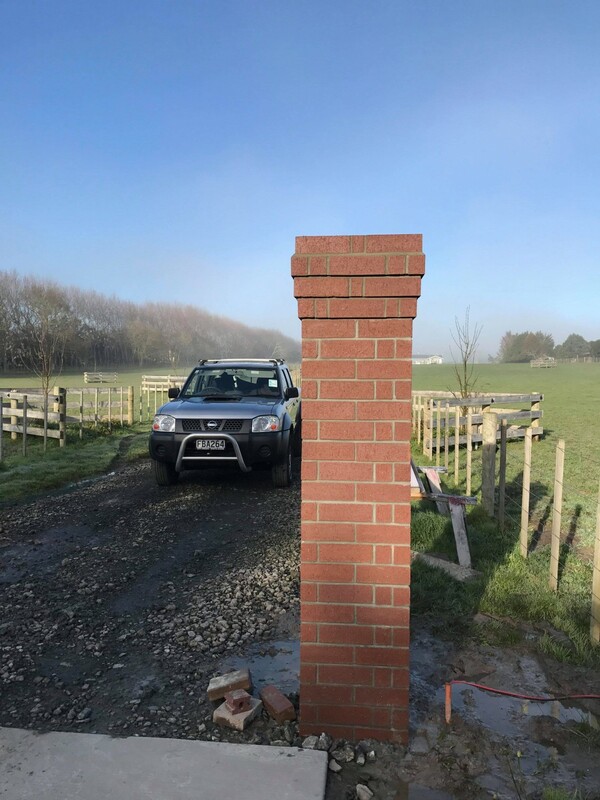 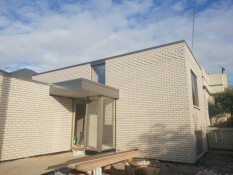 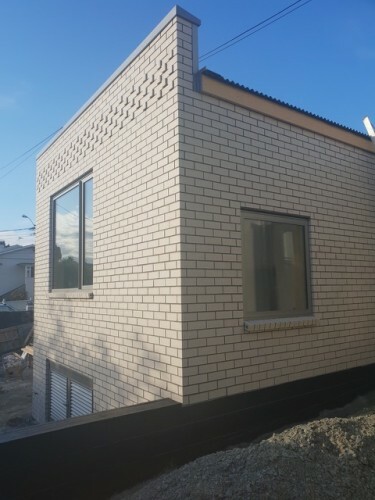 Contact our professional bricklaying team - our company has over 40 years experience and can assist on large and small jobs. 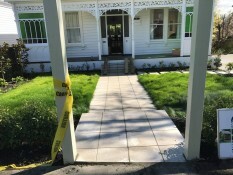 We deliver fast, friendly and quality service on time and always clean up afterwards. 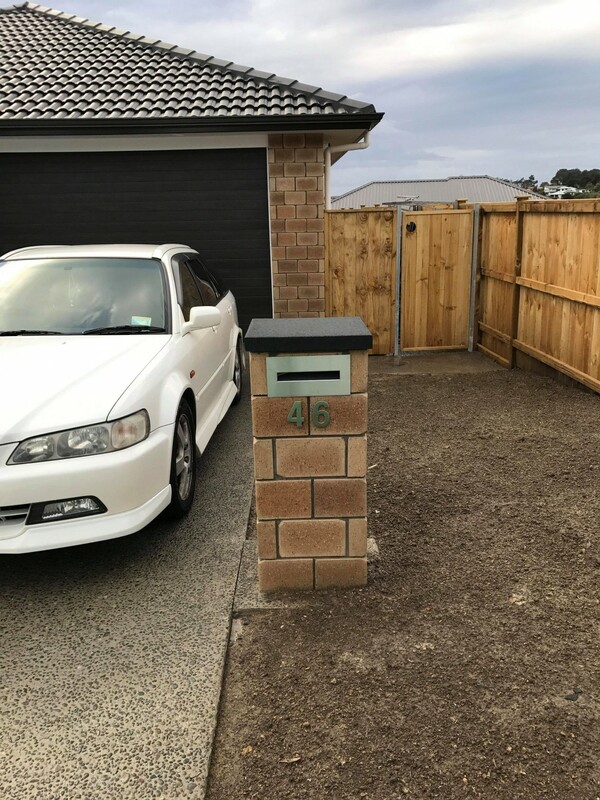 Jobs finished to perfection. 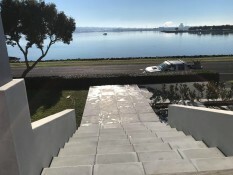 No jobs too tough! 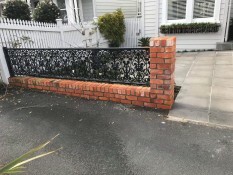 Villa Masonry Ltd - Across the Coromandel Area.